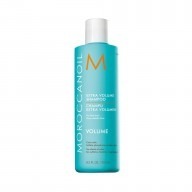 We're celebrating 10 years of Moroccanoil with their light treatment and body oil duo set. 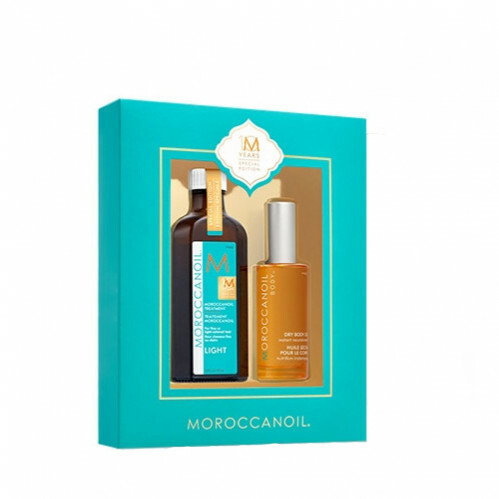 Combat and nourish dry hair and skin with this argan infused set. Condition and keep your fly-aways at bay with the Moroccanoil's Light Treatment. For healthy glowing skin, use the quickly absorbing dry body oil on dry areas to restore lost moisture.